I like to be money-wise when it comes to travelling (or at least I am trying to convince myself that I am doing so). I am a budget traveler and I don’t like to spend tons of money on fancy hotel rooms. Now don’t imagine me trying to set a tent, or sleeping in a dorm I am not like that either. When it comes to accommodation, I always try to get the best value for the money I spent. This wasn’t the case when I arrived in Nagoya few days ago. After the long flight from Kuala Lumpur, both me and Dilyan were tired and just wanted to get some sleep. If you are lucky enough to fly with me, you will understand how, even a short distance flight can drain your energy. It is not easy to travel with someone who is scared of heights, water, flying and even the slightest hint of turbulence. 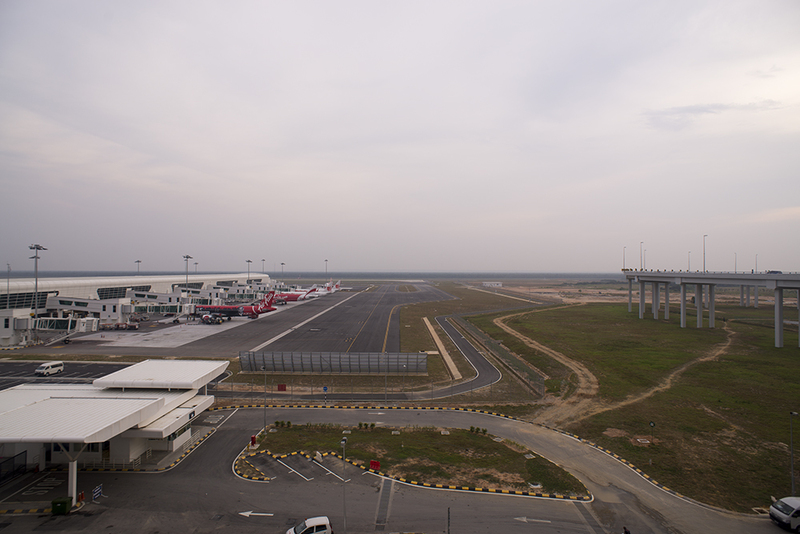 The new KLIA2 is far more impressive than the old budget terminal of LCCT. We just finished our vacation in Bulgaria and we were driving to Istanbul to catch our flight back to Asia. In the car we quickly browsed through Booking.com (our favourite booking site) and decided to book a hotel in Nagoya only for one night. We were like that since ages. We just like to have our freedom to extend our stay or to find a new place, after we see the actual hotel. You know sometimes the hotels have invested more money in Photoshoping their pictures instead of renovating the rooms. When we arrived at the hotel in Nagoya we were already pretty tired so we decided to check the room and to see whether we were going to extend our stay. The room was compact, but clean and nice and we decided to book one more day. Unfortunately, instead of booking a room, we found out why the Japanese are so famous with their precision. 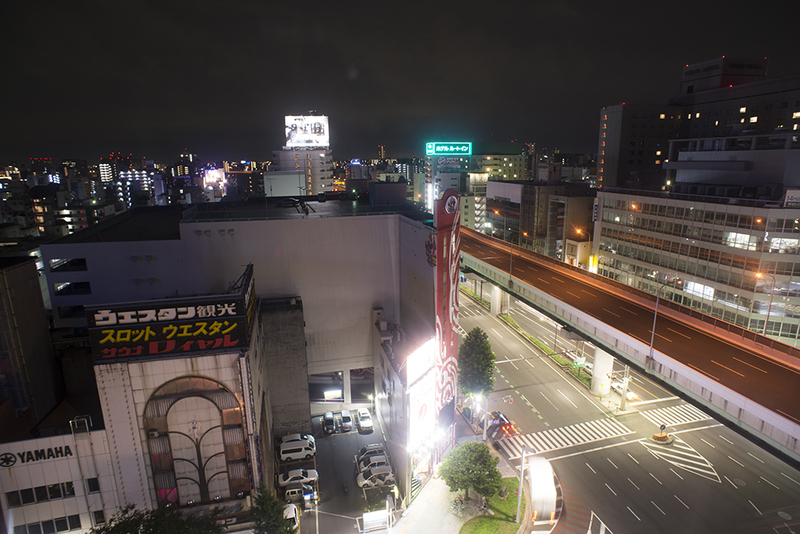 The view from MyStays Nagoya. All rooms in MyStays Nagoya were booked for the date we wanted to have. In fact 99% of the hotels in the area were booked for the day, leaving us with few options of questionable hotels. Instead of panicking we decided to explore the different ways of travelling to Tokyo and to spend few days more there, instead of Nagoya. 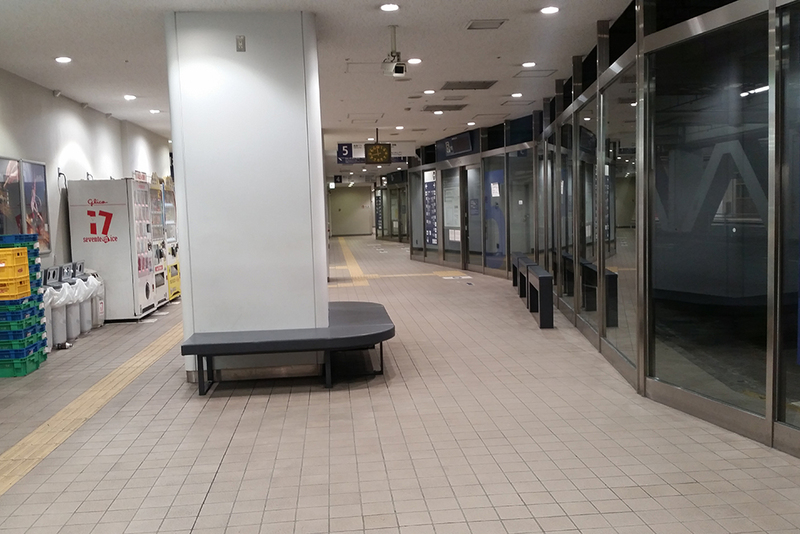 After we checked-out we walked to Nagoya Station, where we were able to use the complimentary public wi-fi (which was really fast and convenient and I don’t understand why other people complain about the free wi-fi in Japan). We wanted to save some money, so the Shinkansen (Japan’s bullet train) wasn’t an option for us. Instead we were looking into the different bus companies, which were offering tickets varying from 2000 to 6000 Yen. After having to cross the whole station few times (due to some miss communication with the locals) we found the bus company we needed. Our enthusiasm was extinguished quickly, after we were told that there weren’t any tickets left for the night bus to Tokyo. This meant that we had to spend the night in Nagoya, before catching the first bus in the morning. Waiting for our bus just outside the station. By the time we decided to give it a try to some of the more expensive hotels and not so welcoming hostels, there weren’t any rooms left. As it turned out, the Japanese had the habit to plan everything to the very last minute, leaving almost no space for people like us, who like to book at the last moment. After realizing that we will have to spend the night on the streets of Nagoya, we deiced to stay indoors in McDonalds. But even the few outlets in the center weren’t working during the late hours. Which left us to the conclusion that we would walk around the city until we find a bench to sleep on. And you can’t imagine how difficult it is to find a bench in Nagoya! This cost us few hours of walking with our heavy backpacks, and few mosquito bites. We end up not sleeping the whole night, but instead made a unique tour around night Nagoya. The cozy bus station that we thought will be our accommodation for the night. 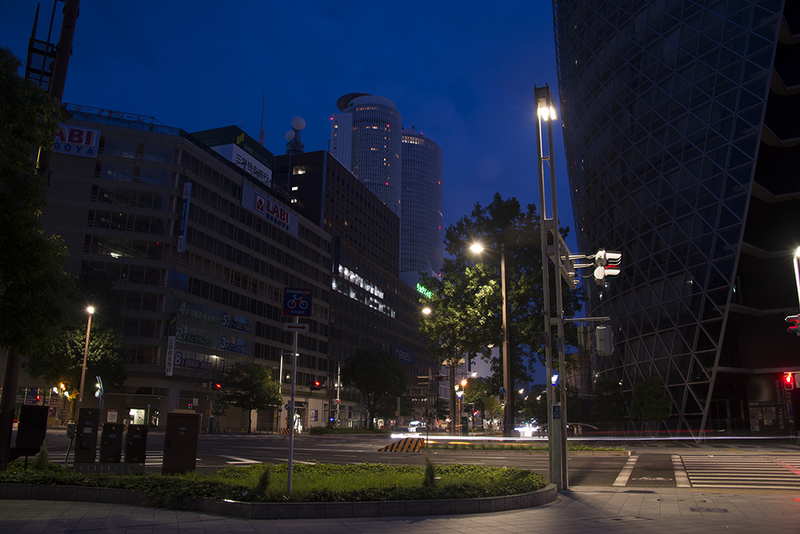 I am not recommending you to sleep outside, but I can say that Nagoya is clean and safe place. Well at least if you stay away from the centre or the Nagoya Station, where many homeless people and bands gather during the night. I am pretty sure, that unlike us you think in advance and won’t face this kind of a situation. Just be reminded to book a hotel if you will be staying in Japan over the weekend, when most of the locals travel.